Developed within the overall framework of the LISI SYSTEM, like the LISI Excellence Achievement Program (LEAP), the LISI Excellence HSE program (LISI E-HSE) focuses more specifically on all issues related to health, safety and the environment. Based on the best methods of ongoing improvement and the best operational tools of the group, it allows to initiate a common culture in terms of risk management and to define rules of caution and prevention understood and applied by all, in the all the countries where the LISI Group operates. 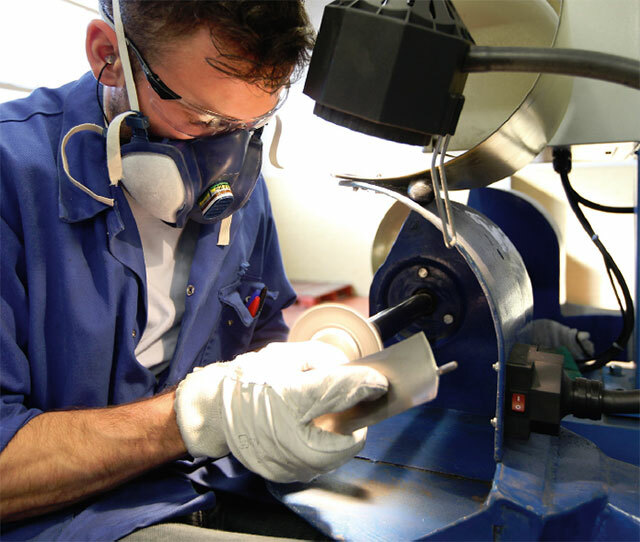 The scope of the LISI E-HSE program covers all the key aspects of HSE initiatives: meeting the expectations of all Group stakeholders; meeting regulatory requirements; lowering the costs associated with the risks posed by the Group's activities, both human and environmental, and ensuring a safe working environment in order to preserve the health of all. Central to this strategy, the LISI E-HSE program provides a comprehensive set of tools and methods for each site to achieve HSE excellence, and to measure progress towards that goal. In total, LISI E-HSE has 24 tools for animation, operational support and management to drive the entire process. Launched in 2016 with the completion of an operational inventory of on-site evaluations, the roll-out of the program continued in 2017. Targets have been set according to the maturity levels of each of them: Standard for the requirements of ISO 14001 and OHSAS 18001, Bronze, Silver, and Gold, each corresponding to ever higher expectations. All sites will have to reach the Bronze level by the end of 2020. LISI has taken another step towards HSE Excellence. The entire Group has been certified ISO 14001 (Environment) and OHSAS 18001 (Health and Safety at Work). Until now, these certifications were initiated site by site. 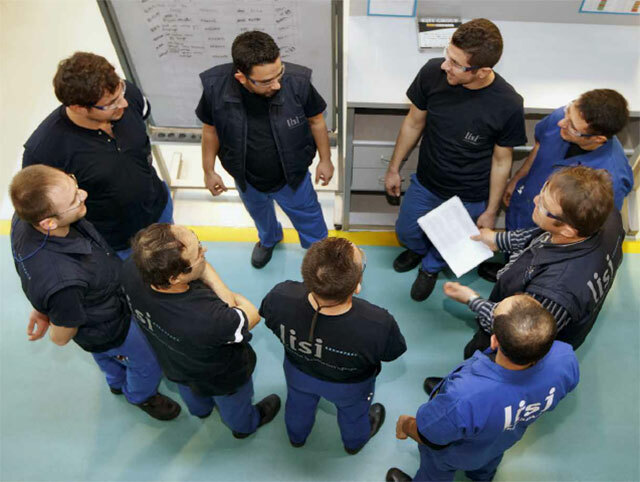 The health and protection of employees, as well as the promotion of quality of life at work, have always been a priority for the LISI Group. The implementation of continuous improvement programs on these topics, with specific objectives, is the keystone of LISI management's action plan to improve accident prevention across the Group's divisions. The target set for 2020 to lower the accident rate below the threshold of 8 per million hours worked for each site in the group is on track. The implementation of the SCP program (Safety Culture Program) has enabled the Group to achieve the best results ever recorded in its history in terms of safety. Measured on December 31, 2017, the frequency rate of accidents with or without a work stoppage involving a LISI employee or a temporary worker (TF1) reached 11.61, down 27% in 5 years (-64% over 10 years). The lost time accident rate (TF0) fell by 19% over 5 years. In total, 55% of LISI sites show improved results compared to the previous year; 57% of them have a TF1 of less than 10, this threshold being the intermediate target set by LISI management for 2017. The historic sites, owned by the Group for more than 10 years, show even greater progress. Developed in the framework of LISI E-HSE, the deployment of the SCP program has made it possible to accelerate the sharing of effective precautionary behaviors and the adoption of a common risk prevention culture. These indispensable steps form the basis of this progress initiative. This is the direction that the management of the LISI Group has set for 2020 for its employees and temporary workers: a frequency rate of accidents with or without stoppage (TF1) of less than 8 on each site of each Business Group, across all divisions. As defined in the LISI E-HSE program, the principles applied by the LISI Group in terms of environmental management, resource preservation and pollution prevention constitute the basis of its commitment to sustainable growth. The internal programs that structure this approach and set its objectives - particularly for energy management and the reduction of environmental impacts - have been devised to encourage the emergence of a common culture around these issues. The securing of ISO 14001 certification by the LISI Group, regarding respect and protection of the environment, has made it possible to structure the procedures and accelerate the entire process for the Group's operations and business professions. The intermediate objectives set for 2017 - implementation of a plan to reduce energy consumption at the sites; Identification of the most significant environmental impacts - have been achieved and now make it possible to intensify the effort. Ambitious targets for energy management have also been set for 2020. The Forge 2020 project perfectly integrates these requirements. Indeed, the Bologne site in Haute-Marne, which alone accounts for 13% of the Group's energy expenditure, will benefit from improvements under the Forge 2020 project. 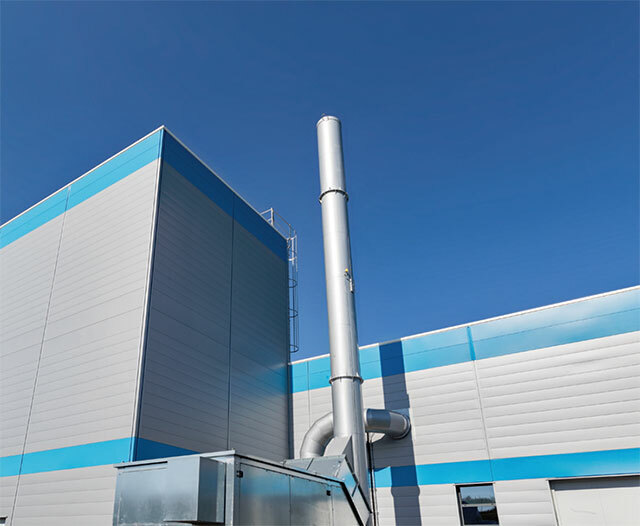 Among other things, it provides for the reinforcement of the building's insulation and the installation of a cogeneration system in order to lower the energy bill. The first results are expected for 2021.